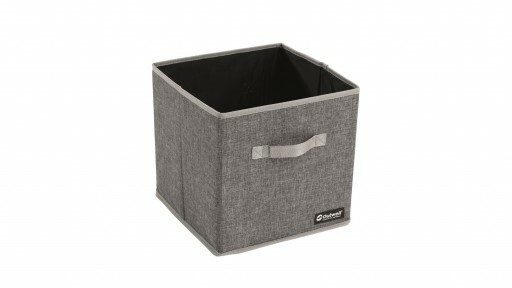 The Kampa Collapsible Laundry Basket is the ideal basket for campers as it is collapsible and folds down to a compact size for easy storage and transportation. 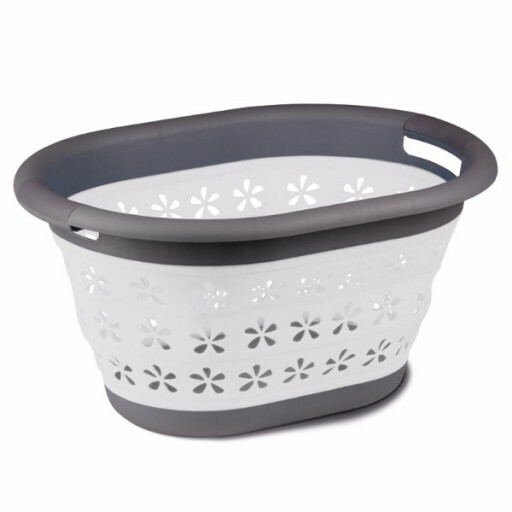 The Kampa Collapsible Laundry Basket is the ideal basket for campers as it is collapsible and folds down to a compact size for easy storage and transportation. 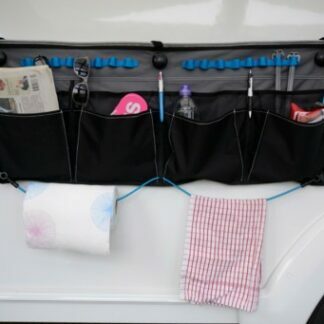 Whether you are at the campsite or for use around the home, this basket is great due to it’s small pack size. 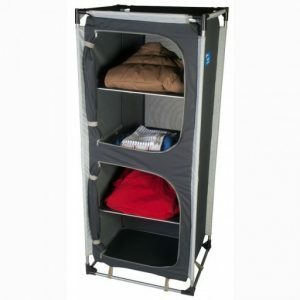 An extra large camping cupboard, the Kampa Susie offers practical portable storage space for anything from clothes to food and other camping equipment.Designed for versatility, the Susie offers 2 sealed compartments with 4 shelves and durable steel frame. 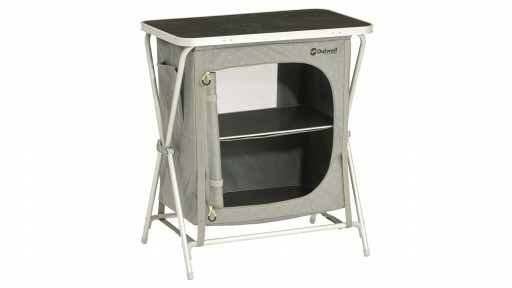 The Kampa Dustie Bin can be mounted to the inside of a cupboard door or edge of a cupboard door. 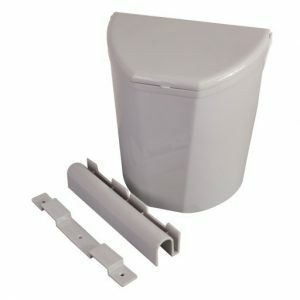 Can also be mounted on a horizontal pole or edge of some kitchens.